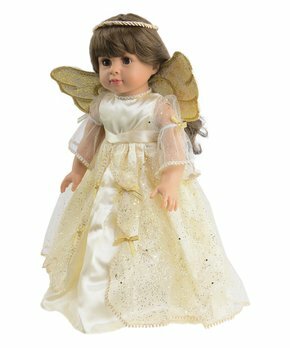 Zulily has a sale going on right now for Doll Clothes, Furniture & Accessories For 18 Inch Dolls, which fits American Girl dolls. 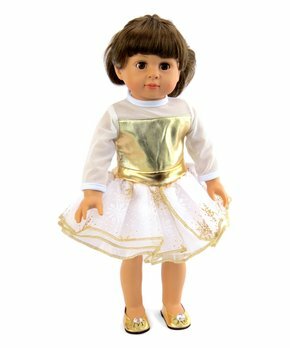 American Girl clothes and especially furniture are so expensive so we always look for ways to save by buying from other brands. 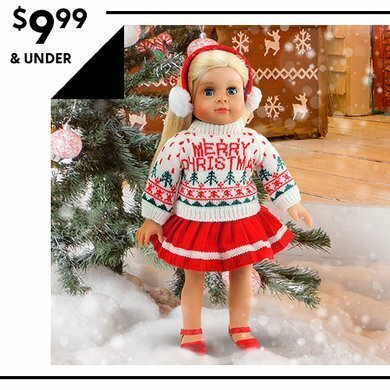 There were a number of outfits for $4.99, but all of them are under $9.99, so you will find some great deals on doll clothing in this sale. 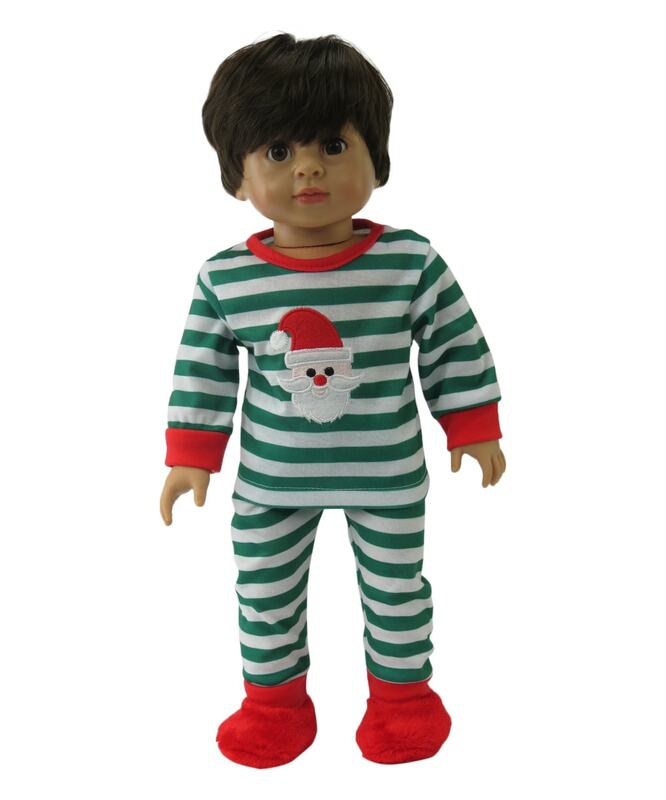 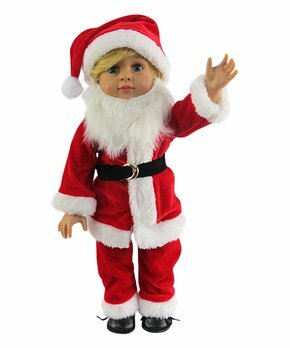 They also have the Dollie & Me sets on sale with free shipping if your kiddos want to dress like their dolls! 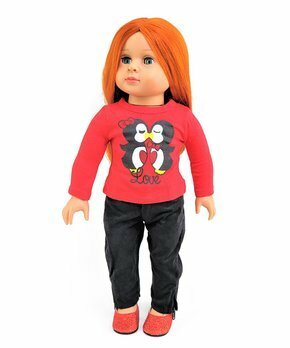 Looking for more ideas for American Girl Dolls? 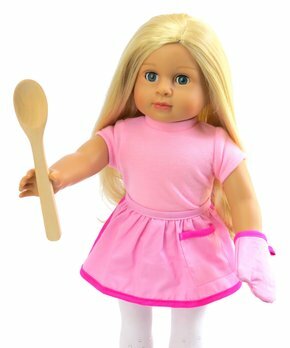 Be sure to check out our post on 20+ American Girl Doll Crafts for your Dolls!